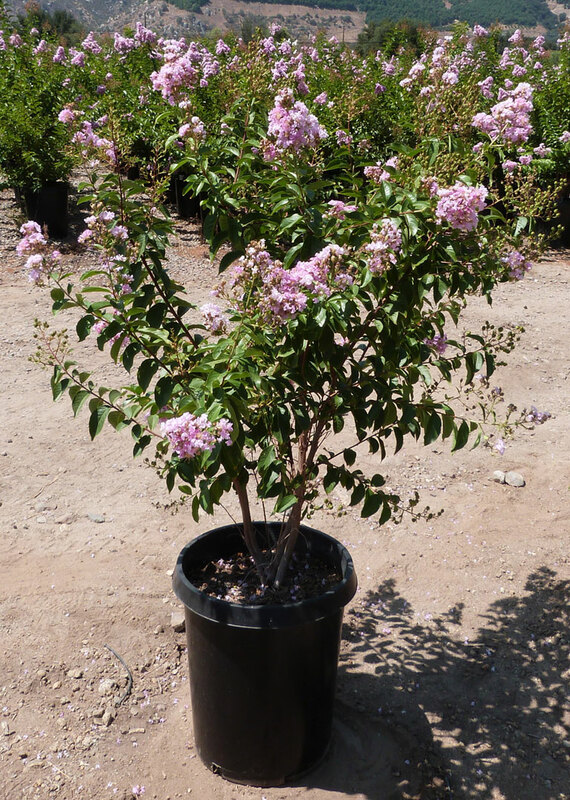 Native to china, this slow growing shrub-tree will spread wide and high. Grows into a vase shaped with a attractive trunk and branch pattern. Lavender flowers that change to red in the fall. Requires full sun, moderate water needs and alkaline soils.